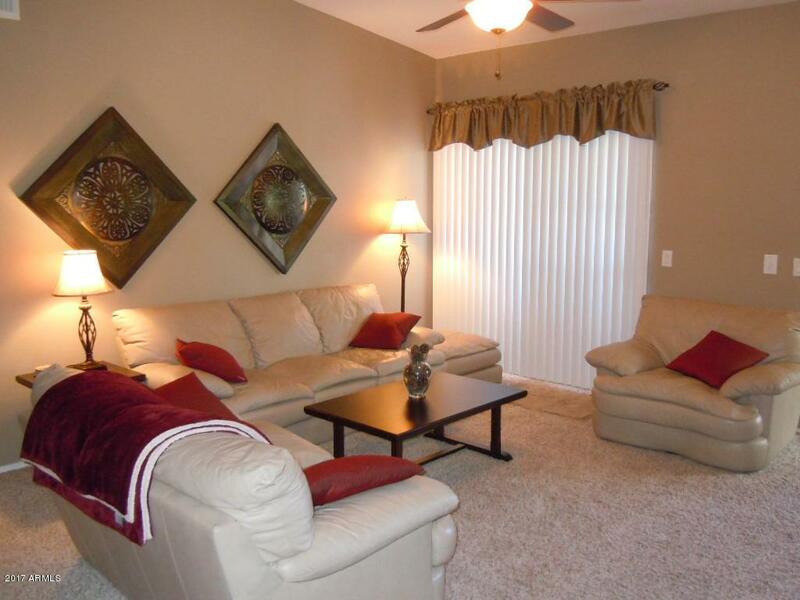 Immaculate condo is fully furnished and ready to move right in. Even the housewares are here and the furnishings are really nice. 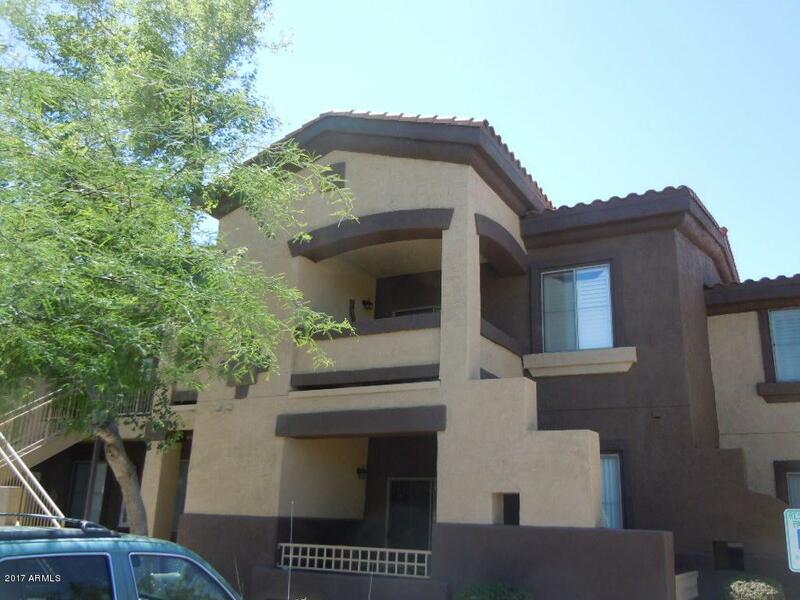 Located right across from the heated community pool and spa + workout room and clubhouse. Three good sized bedrooms and two baths. 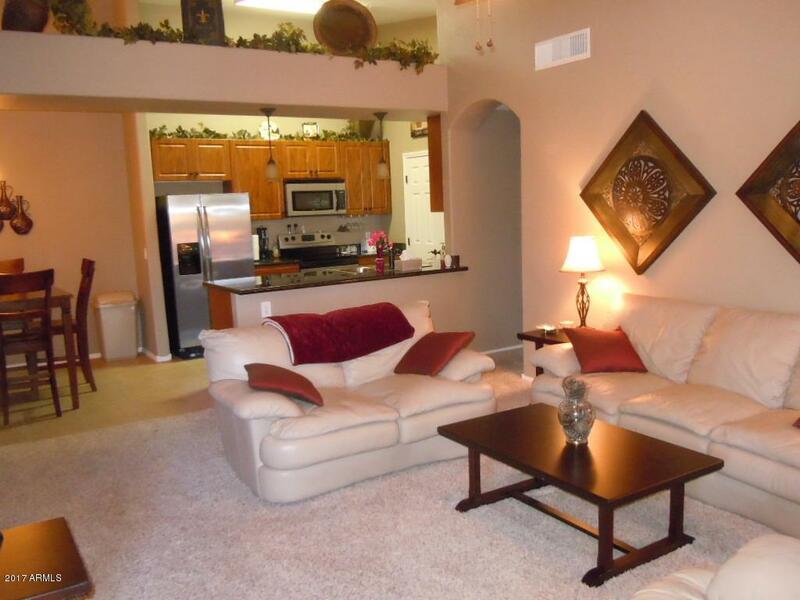 Great room with plenty of ding area and fantastic kitchen with pantry. There is a private single garage. Close to pool, but not too close - check out the private covered patio. 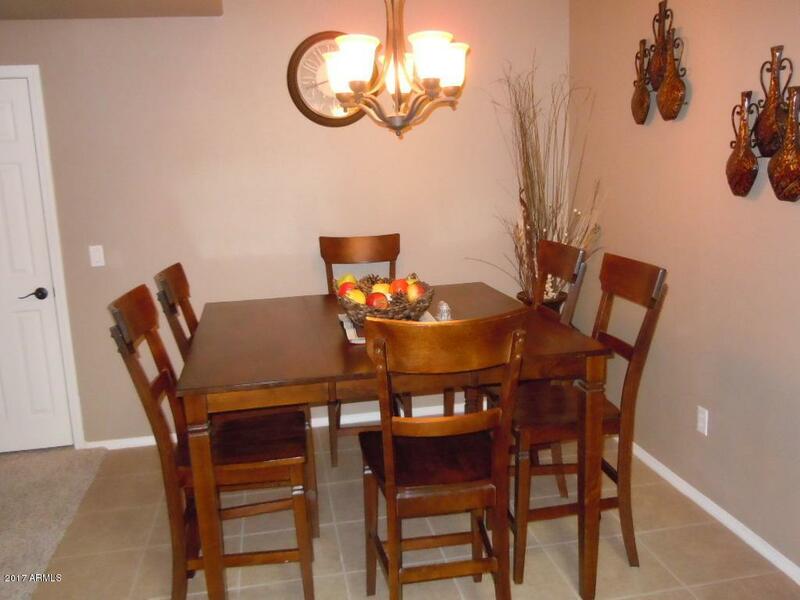 Close to freeway, shopping and schools.